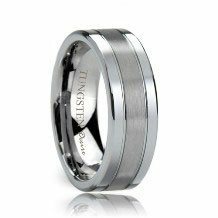 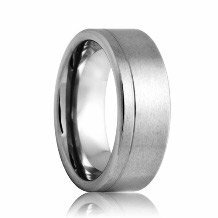 Grooved Tungsten Bands and manufactured with precision from diamond tipped tools to produce exact grooves in all of our grooved tungsten carbide bands. 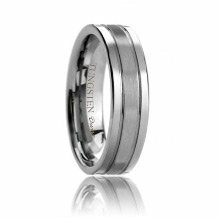 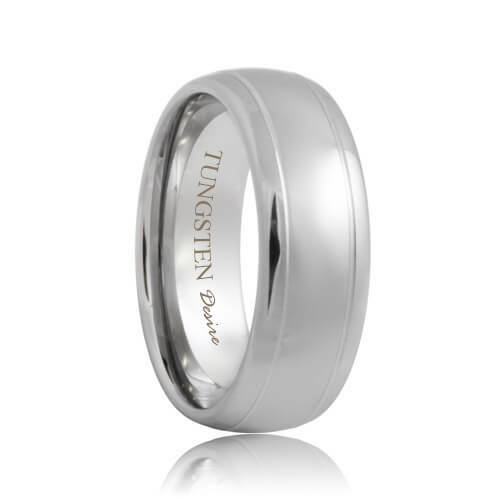 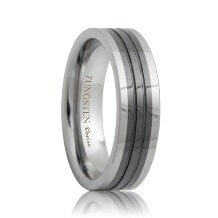 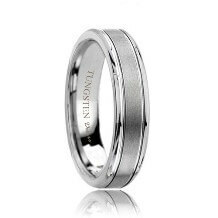 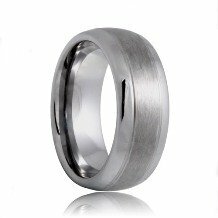 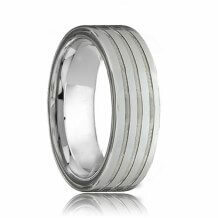 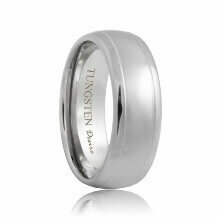 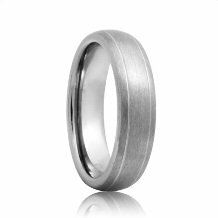 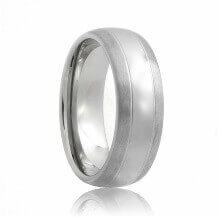 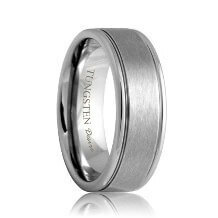 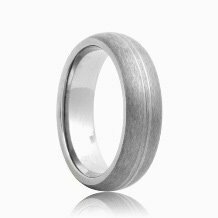 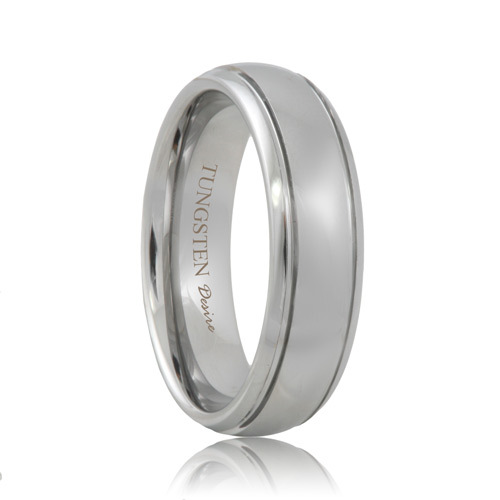 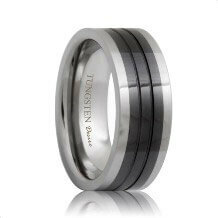 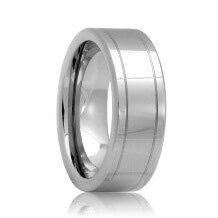 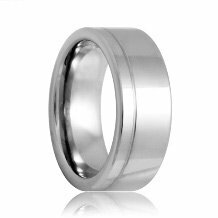 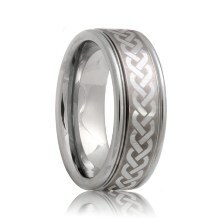 Grooves provide your tungsten wedding bands a fusion between modern design and classic style to emphasize your unique style. We have a wide selection of men's and women's grooved tungsten rings. Choose a matching set for you and your partner today!